Creativity Countdown Week 2: Go on a Creativity Expedition! Each Monday leading into the New Year I’ll be posting a Creativity Booster. There will be a variety of activities to try. Sometimes there will be videos and sometimes photos. These activities will boost your creativity and make you feel more creative so that you can express yourself in your jewelry making. 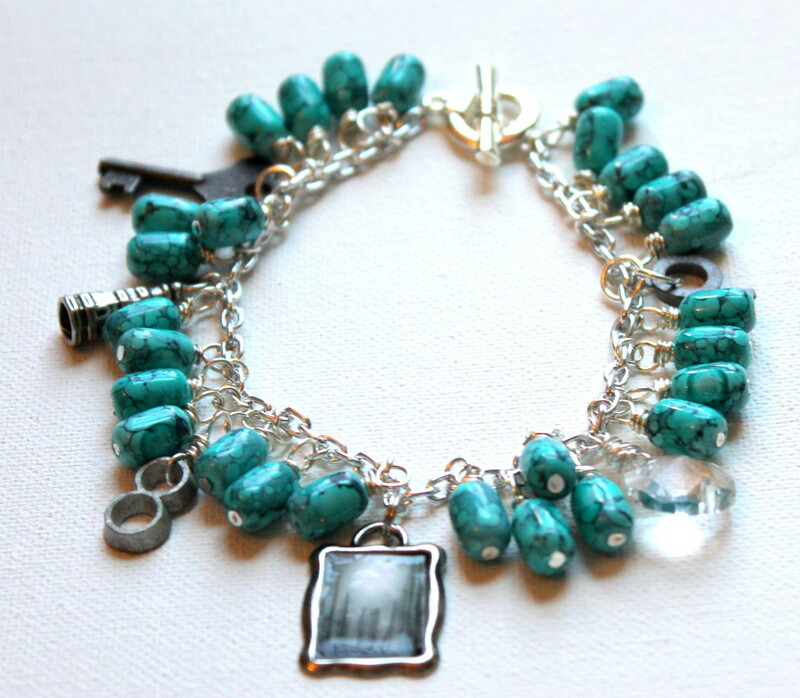 We have just 2 weeks to the start of Rediscover Your Creativity & Make Jewelry eCourse! 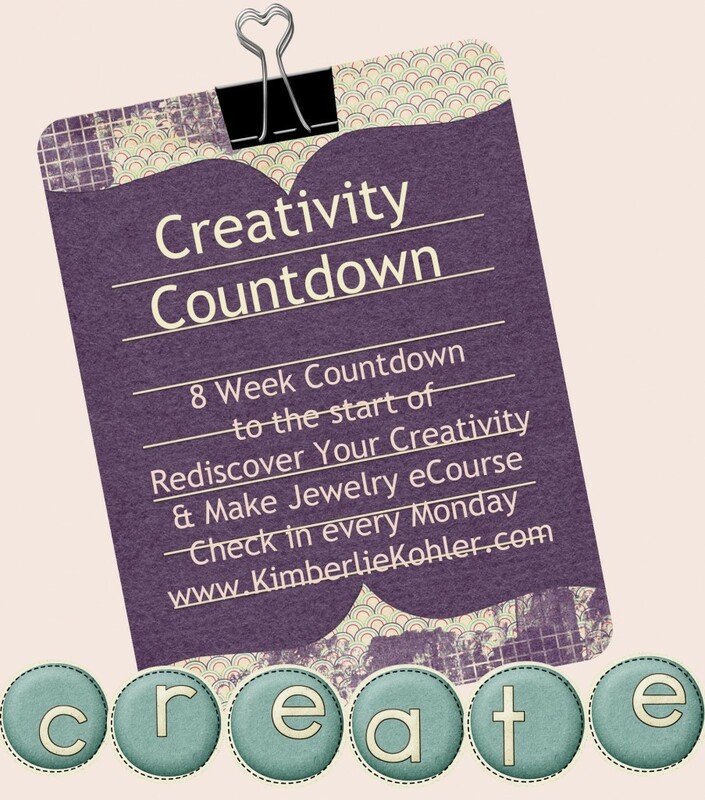 Today I would like to invite you to try out my mini eCourse that goes along with Rediscover Your Creativity & Make Jewelry. 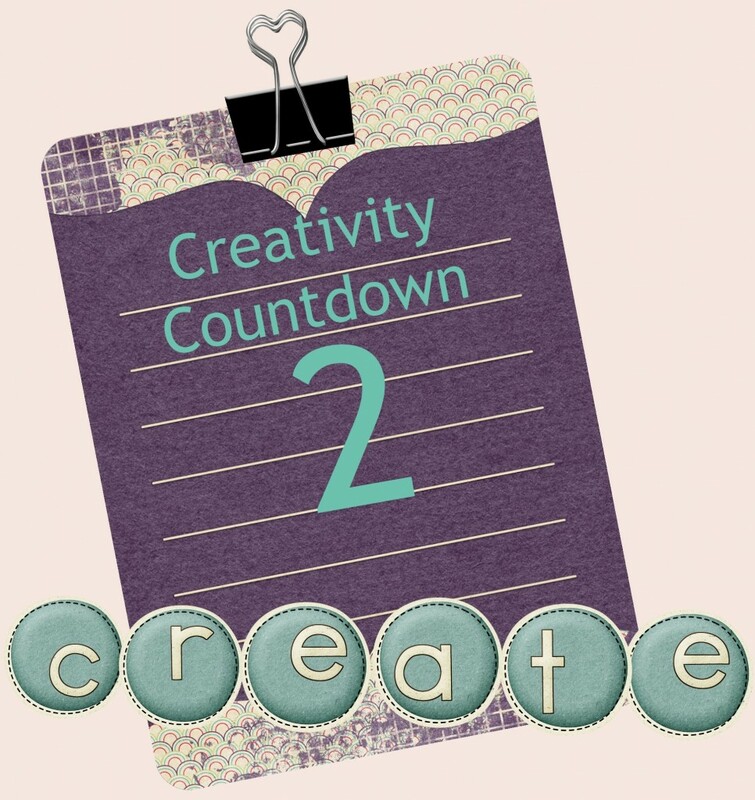 This entry was posted in Creativity and tagged adventure, creativity, Creativity Countdown, eCourse, Emerging Creativity Tutorials, expedition, free, kimberlie Kohler, make jewelry, rediscover your creativity by Kimberlie. Bookmark the permalink.